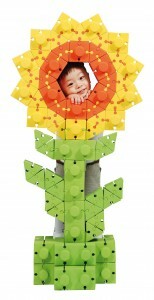 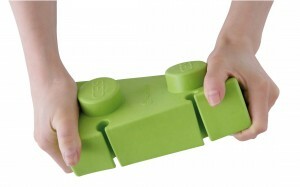 Build quietly with these large building blocks, which are made of soft, flexible material. 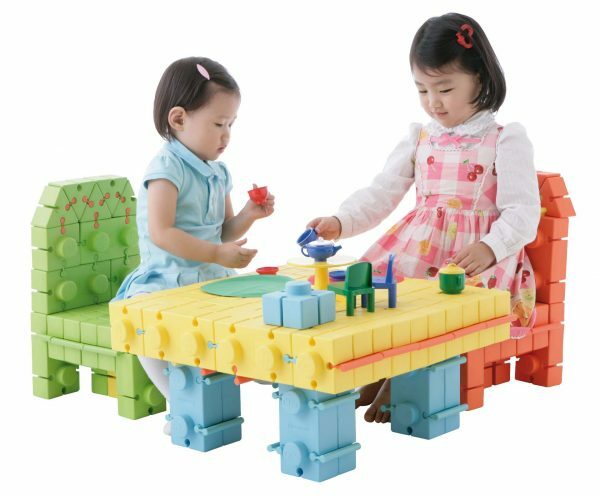 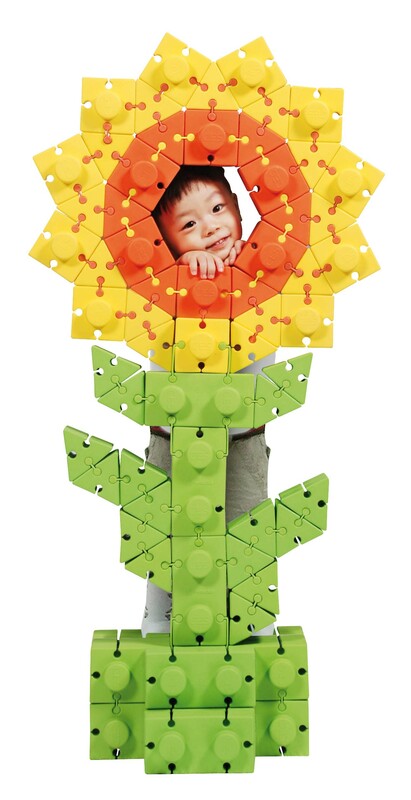 The blocks can be connected by the hard plastic connecting pieces, which allows you to build solid and robust constructions. 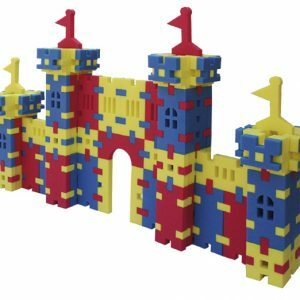 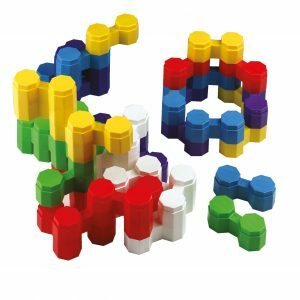 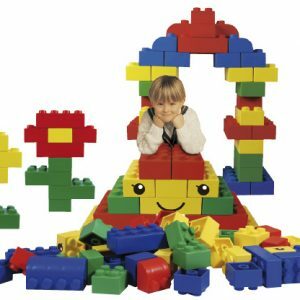 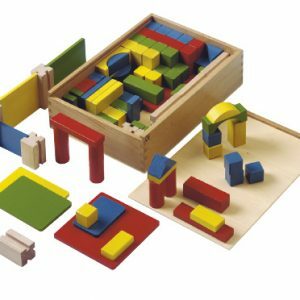 The set contains 132 large, soft and flexible blocks.